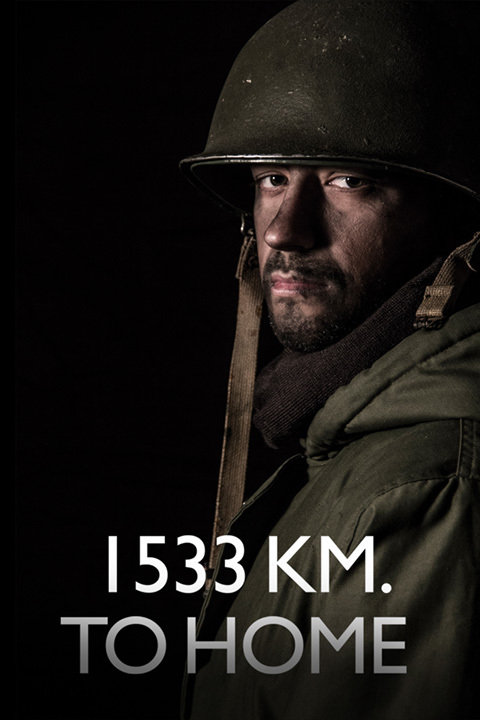 1533 Km. to Home – Adler & Associates Entertainment, Inc.
It’s 1982, and Argentina and Great Britain are at war over a tiny patch of land known as the Falkland Islands. Told from the rarely explored Argentinean viewpoint, this is the story of the Falklands War through the eyes of eight former soldiers and sailors who fought to defend their country’s claim to the inhospitable islands, facing off against a massive British force sent to retake them.